The next game in the blockbuster “Assassin’s Creed” series is headed to Ancient Greece. It features travel by boat and horseback across a brand-new open world. 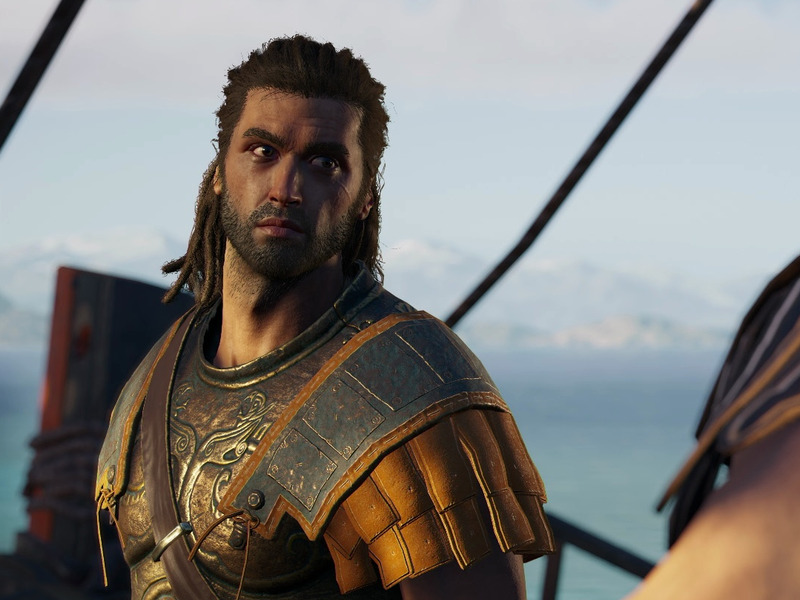 Having assassinated all the bad guys in Ancient Egypt, the “Assassin’s Creed” series is moving on to Ancient Greece in the next instalment. 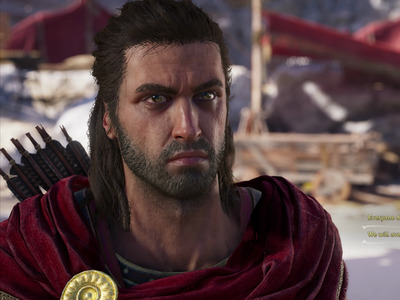 It’s called “Assassin’s Creed Odyssey,” and it takes the series to the world of Spartan warriors and Homeric myth. “Odyssey” stars two new protagonists of your choice, one male and one female. You’re the descendent of a great Spartan hero, fulfilling your destiny. Like the past several games in the series, you’ll control boats and horses on your journey of assassination and discovery. Instead of scaling pyramids, though, you’ll be scaling Greek statues in places like Delos, Athens, and Sparta.